Naples home and business owners are aware of the fact that they need to find a local reputable cooling and heating maintenance company to work with. Savvy locals already know the company to call on is Bowen Cooling. Since 2007, we have been providing locals with the service that's necessary to keep their homes perfectly warm or cool, depending on the weather. However, our experience in this industry here in Naples and surrounding areas spans well over 30 years now. Looking for a way to make your air conditioning more efficient but not sure how? The good news is that we happen to know more than just a couple of ways to do this. As industry experts, in Naples and surrounding areas, we like to share information with our customers as a means of helping them improve how their system works. Sure, this means less repair and replacement work for us, but as a family-owned and operated business, it is the best interest of our customers that we care about most. Change your filters! It is as simple as that. One of the most important tasks your HVAC needs is actually the only one we would tell people they can take care of on their own. Your filter is an inexpensive item that is easy to change and should be done so once a month, especially during times of peak use. What surprises most people to learn is this seemingly small detail can get so dirty and clogged it restricts or blocks airflow causing your system no to work. Schedule regular maintenance, preferably in the spring and fall. This enables an industry professional to have a look behind the scenes to see how your system is performing. This is an ideal way to spot issues that need tweaking or repairs in order to prevent future problems. It's also perfect for making your system run more efficiently which helps you save money on monthly energy costs. Learn little tips and tricks that are simple to implement in your home, such as not keeping a source of heat like a lamp near the thermostat. This tricks the brain of the system into thinking it's hotter than it is and cycling continuously. Or making adjustments to the thermostat gradual if you are making a drastic change. Otherwise, you force the system to work too hard to quickly achieve the desired temperature. This runs up your electric bill and strains your HVAC system. 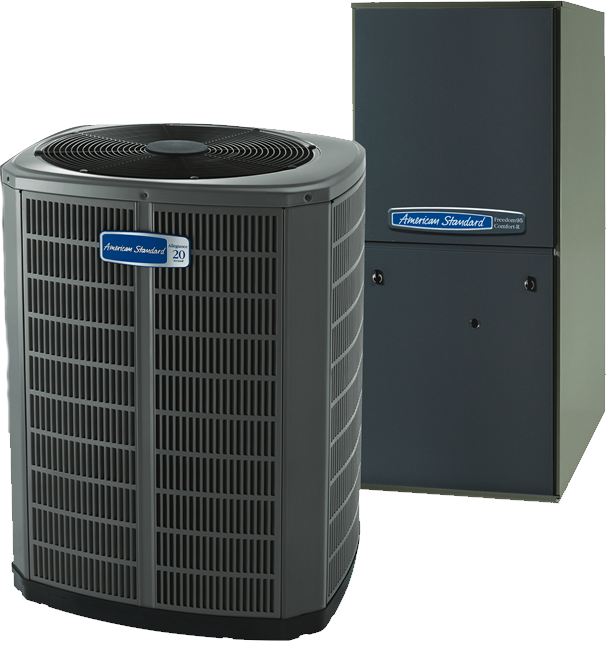 When in need of professional service from an HVAC company in Naples, think Bowen Cooling. You'll love the results that we are able to deliver for you.